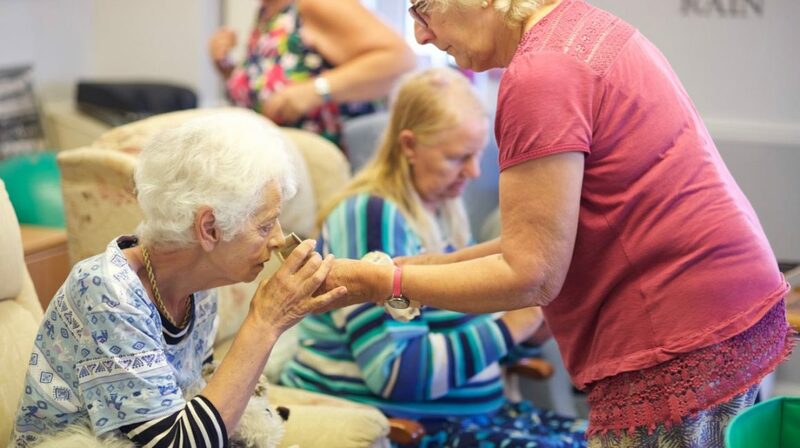 Our day centre service at Waverley Court, Forth Avenue, Portishead, provides a warm and welcoming place to meet new people. 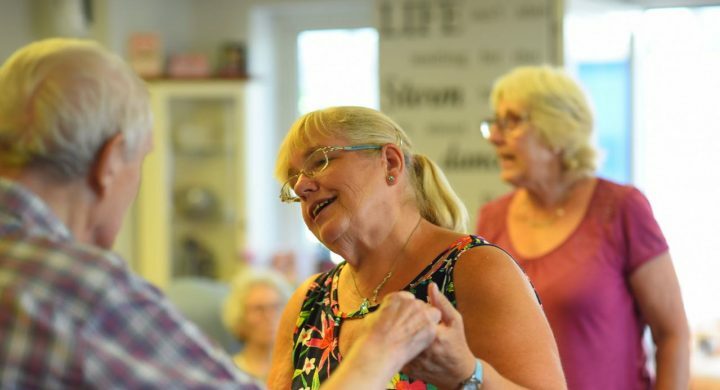 Run by our care team who have first-class expertise in dementia care, the day service offers people the chance once or twice a week to spend meaningful time with others, whilst giving a full time carer some free time. 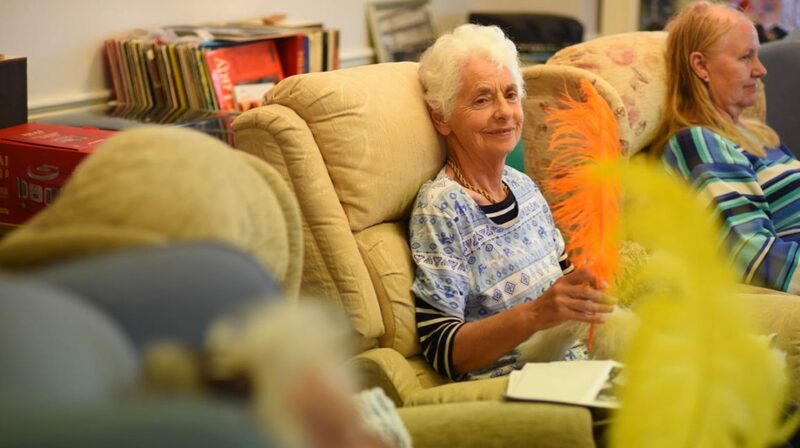 Our Day Centre provides a warm and welcoming place to meet new people, and specialises in helping older people who may feel isolated in their own homes. 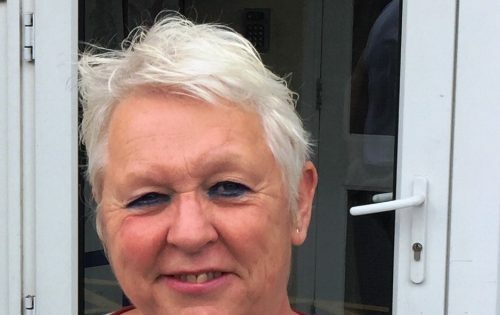 The service is run by a team of skilled and caring people, and is particularly suited to people living with a dementia. People told the CQC they were positive about the Day Centre care and support they received and the service as a whole. If you are unsure if you are eligible for this care, or may require supported funding, please contact North Somerset Care Direct by calling 01275 888 801. 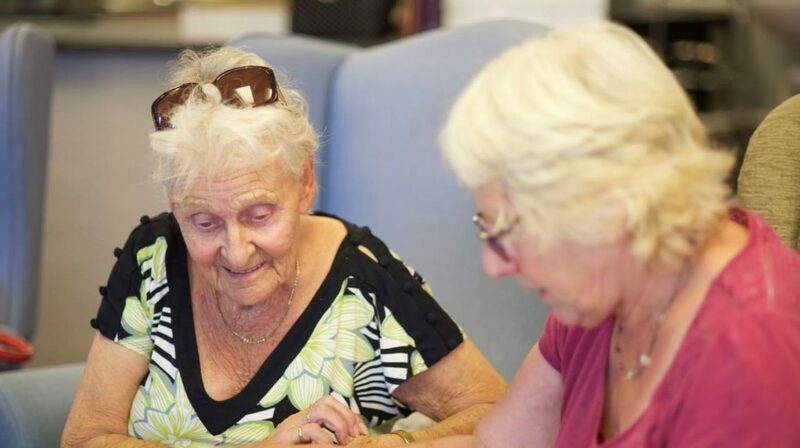 For those funding their own care, please contact our Clevedon team. If you are unsure if you are eligible for this care, or may require supported funding, please contact your local council for an assessment in the first instance. We provide details for this region in our guide on this page.